Even for the most dedicated of professionals, there has to be more to life than work – it could even be argued that your profession’s purpose is to enable the sort of life you want to live, including the hobbies and activities you engage in when you’re away from the office. You’ve put in the work to develop the expertise and build the life of a professional, after all; you deserve to spend your free time engaged in whatever extracurricular activities tickle your fancy. That said, you owe it to yourself to investigate insurance policies designed to protect your downtime and secure the lifestyle of your choosing. Catering to the needs of the graduate professional, PPS Short-Term Insurance is ready to provide advice and insights into protecting your pastimes as a part of your comprehensive cover. 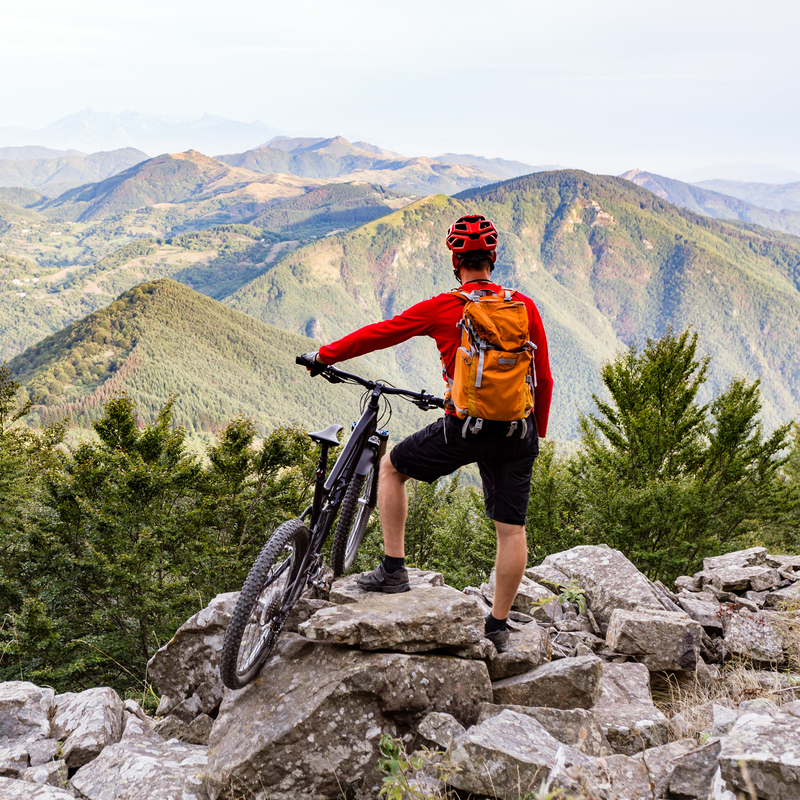 Whether we’re breaking personal records in one of the country’s many cycling events (such as PPS’s own Panarama Tour, taking place in June) or enjoying a mountain bike trail with your loved ones, South Africans love experiencing the adventure of the outdoors at high speeds. These aren’t bargain-bin hobbies though, and taking your jet-ski for a quick spin around the dam can quickly become an unsustainable pastime if you have an accident and it sustains damage you’re not covered for. If you’re not prepared, damage or theft could forcibly remove you from active engagement in your favourite high-speed hobbies, until you free up the funds necessary to replace or repair your vehicle. Keeping in mind the diverse needs of graduate professionals, a PPS Short-Term Insurance Pro-Insure Car Insurance policy is developed around the potential inclusion of special-type vehicles, such as your bicycle, motorbike, quad bike, watercraft and more. Even if your preference in extracurricular activities involves a slower pace, the equipment that enables them may be just as bank-breaking to replace. 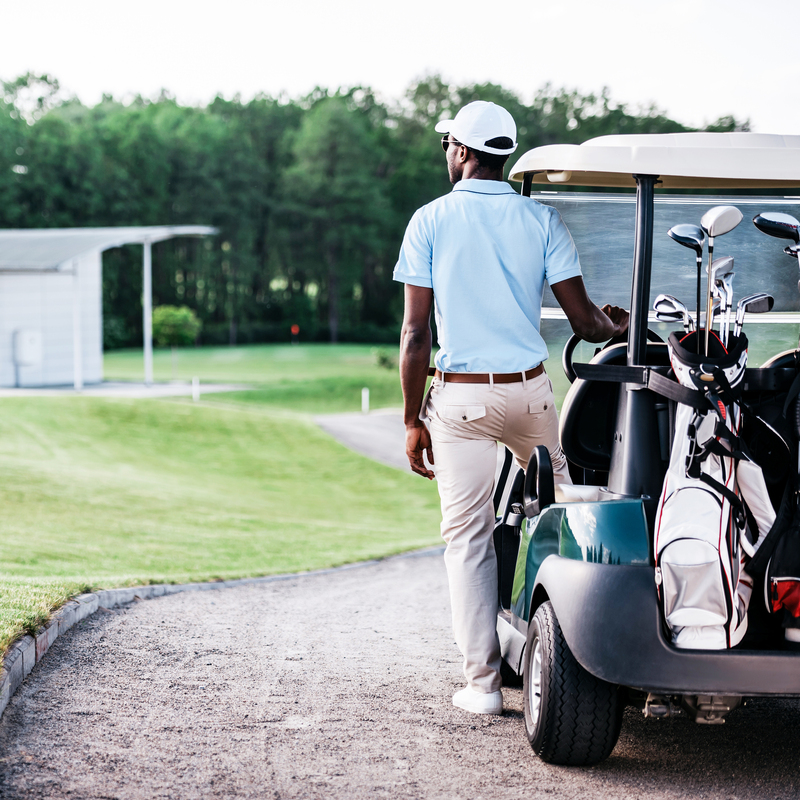 Your favourite set of golf clubs, that bird-watching set of binoculars, or the pair of hiking boots that set you back over R2000 are all insurable necessities without which your hobby of choice quickly becomes a spectator sport. Covered under a PPS STI Pro-Insure Home Insurance policy’s all-risk component, these items can be protected no matter where in the world you take them. This means that, whether you’re conquering the summit of Kilimanjaro or taking to the Swiss Alps for a once-in-a-lifetime skiing experience, your valuable equipment will be covered against theft, loss or damage. You’ve worked hard to build a life that affords you the opportunity to enjoy your downtime. Therefore, you owe it to yourself to ensure that you get to recharge during your time away from the helter-skelter hubbub of life. There’s no better way to recharge than to do the things you enjoy doing, without unnecessary worry sitting in the back of your mind. So, make the Smart Choice and ensure your peace of mind by insuring the valuables that help to sustain it. Contact PPS Short-Term Insurance today and enquire as to how our Intelligent Insurance can protect the hobbies and pastimes that make life, life. PPS Short-Term Insurance is a licensed Financial Services Provider (FSP 46274).